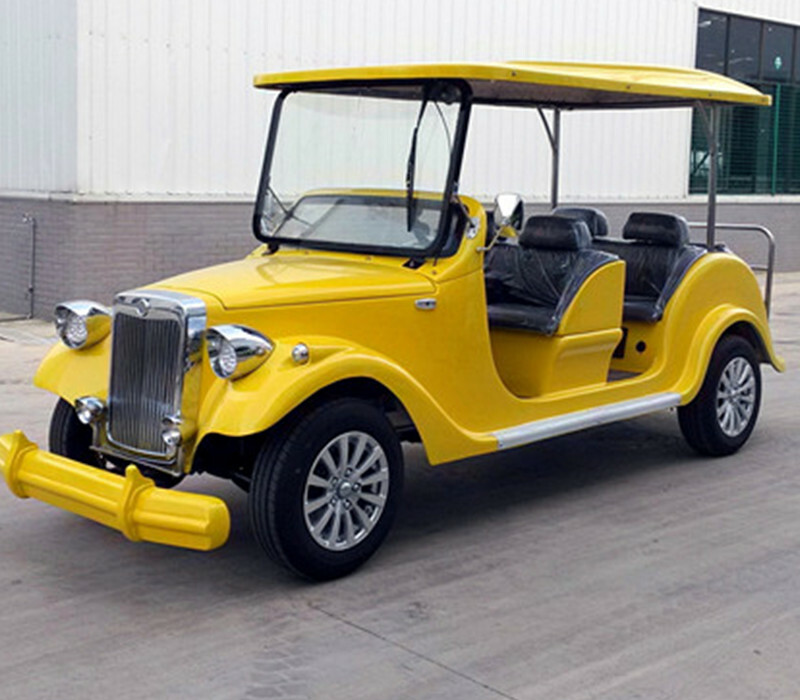 6 seater cool tour clasic have a luxury appearance and high quality, it can used for many purpose,like hotel,vip customers transportation, tour,park,real estate,restaurant...etc, its with aluminum chasis,high capacity Gel battery,we have many colors for your choice. Motor: 3kw DC or 4kw AC Motor Controller: Domestic famous brand Controller. Lights: Combination switch,trunning lights,brake lights,electric horn,reverse alarming. 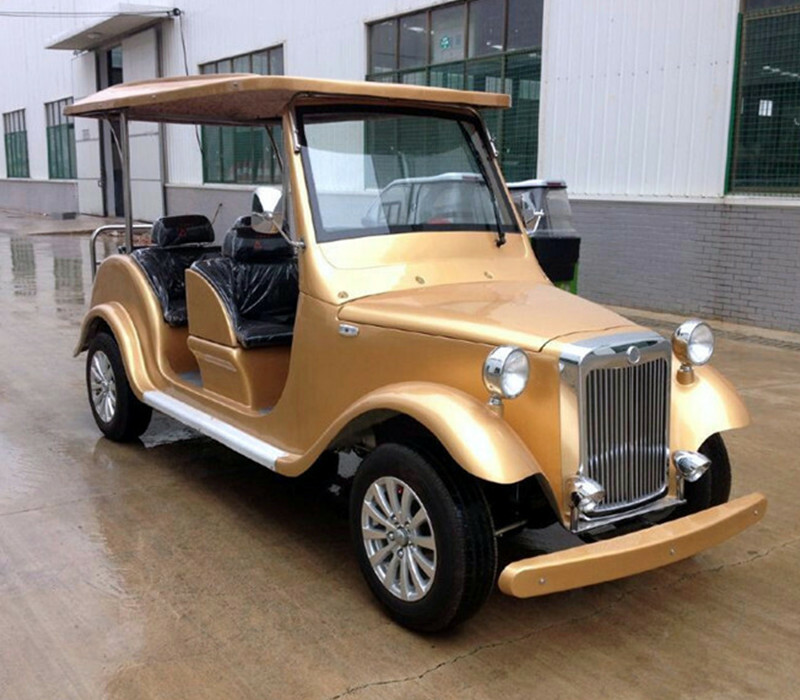 Yongkang jinghang sightseeing vehicle co.,ltd specialized ln designing and producing gas and electric golf carts,sightseeing cars since 2002 which is one of the earliest factory in this industry in china, our factory make the frame and do the paintting by ourself, we produce gas golf cart since 2005 and currenty we are the only factory producing gas golf carts maturely in china, most of our workers are very experienced, skilled that followed the factory for many years, we also accept many kinds OEM service. 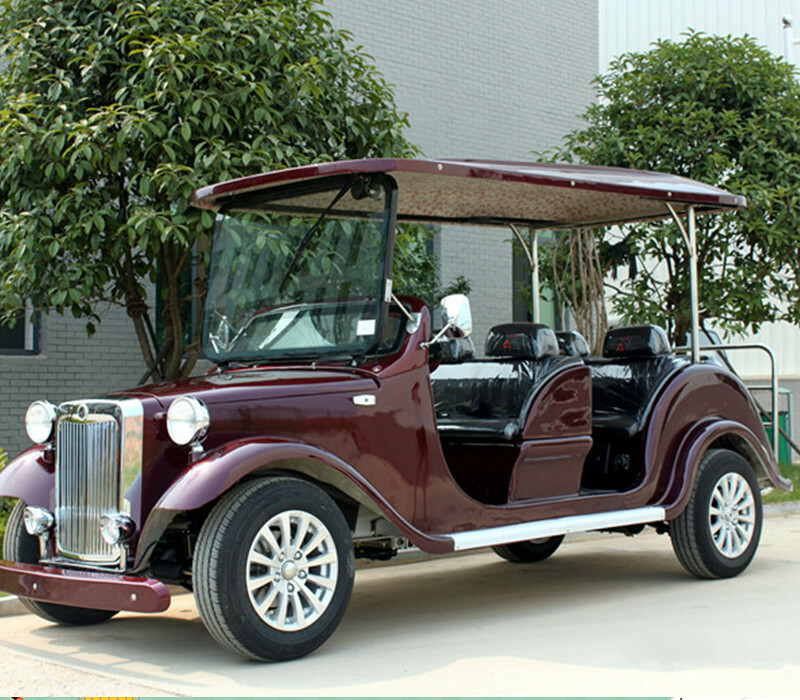 1: Competitive factory prices, many types(like ezgo, club car and yamaha types) for your choice. 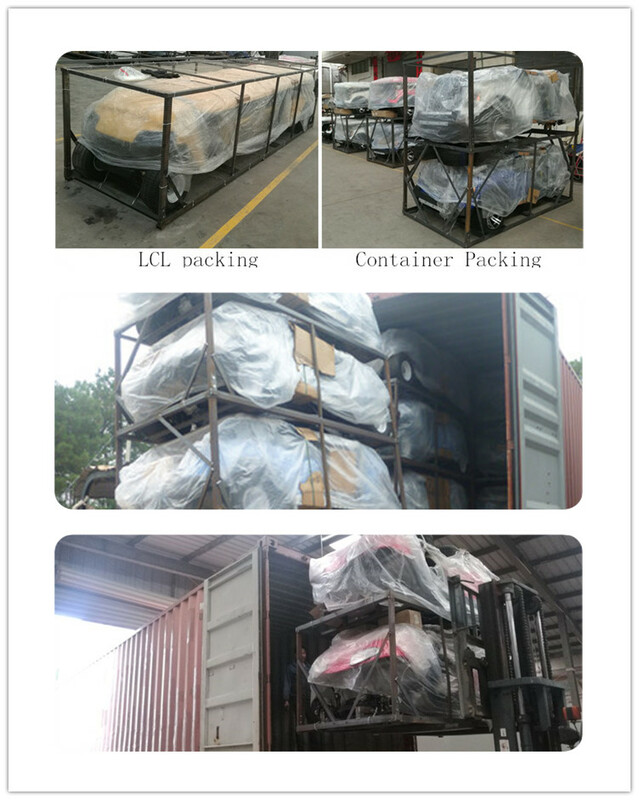 2: Professional and direct&fast factory after service supported. 4: Earliest factory in industry,experienced and skilled workers, stable quality and good craftmanship. 5: Strong production ability that enable fast and punctual delivery of your orders. 6: Many of the OEM services are acceptable as required. 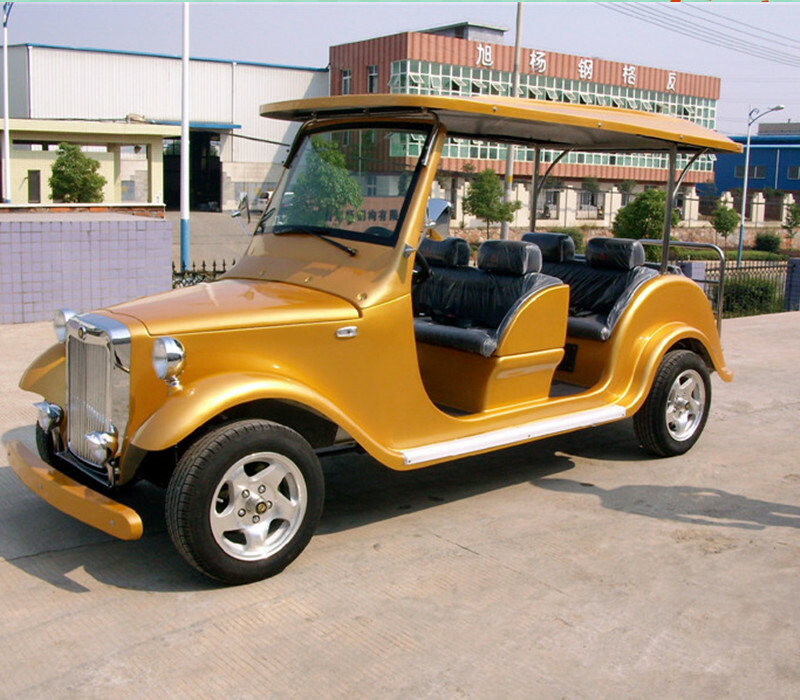 1.What Optionals do you have for this golf carts? 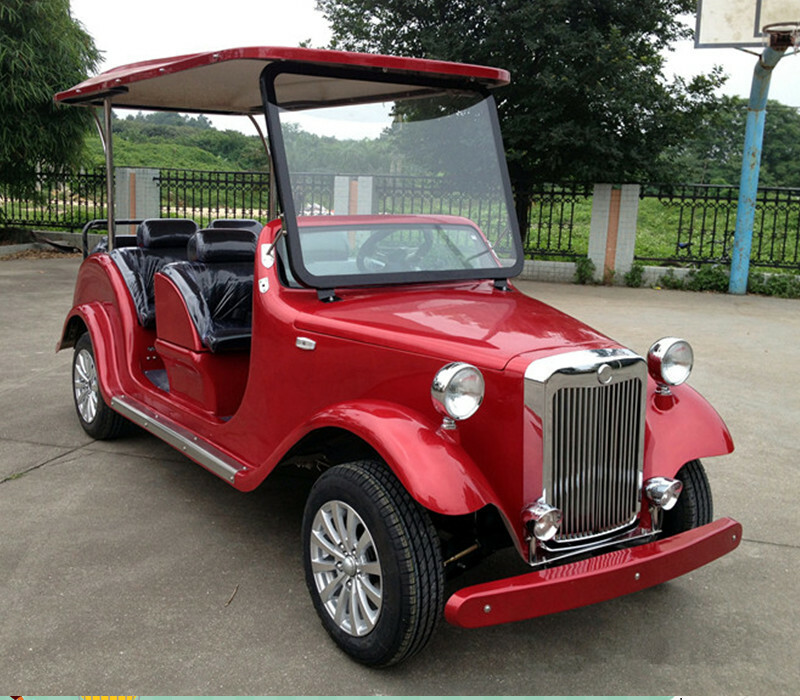 Different body colors, Seat belts, Rear cargo box, Inner rear view mirror, Rain cover, sunshine Cover,Rear flip seats, aluminum chasis, front mounted basket, gps tracker, Usb Music player, or any other optionals as your requirement! 2.What is your warranty for your products? The warranty period for all of our carts is two years begin from the carts depart from our sea port, parts under the warrantly periond break for the unartificial reasons are available free from us by showing us the pictures of the broken parts,we will offer the free replacement parts but the buyer should bear the freight,no matter by shipping or air! We can offer 1% of total order value as the free parts if the order quantity up to one container. What prouducts do you factory produce? 3.How do you control the quality and test the finished products before shipping? 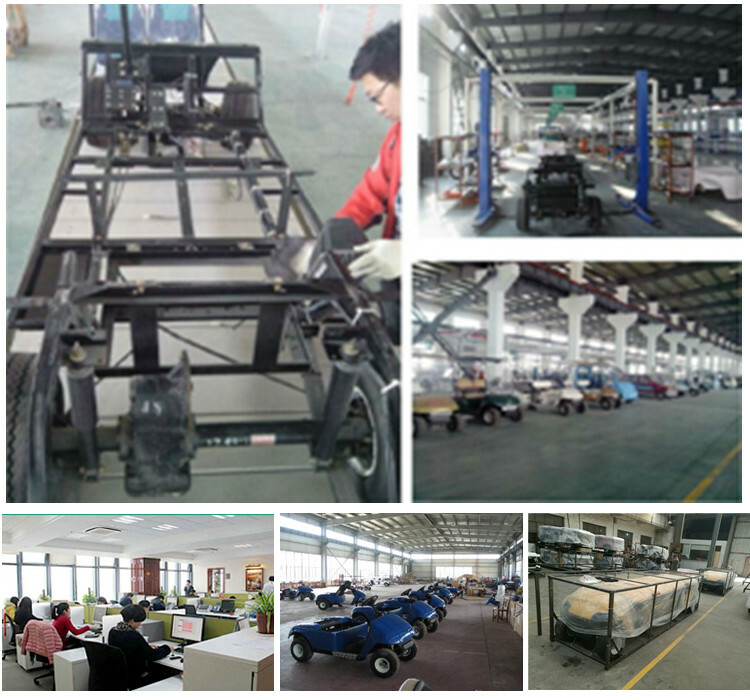 We hold some advanced machines that enable us to make frame very well,and all other parts,we purchase from domestic famous brand company to ensure the vehicles with stable high quality,further more,we have experience in golf carts productoin area for more than 10 years,most of our staffs are very experienced that ensure the good handcraft! 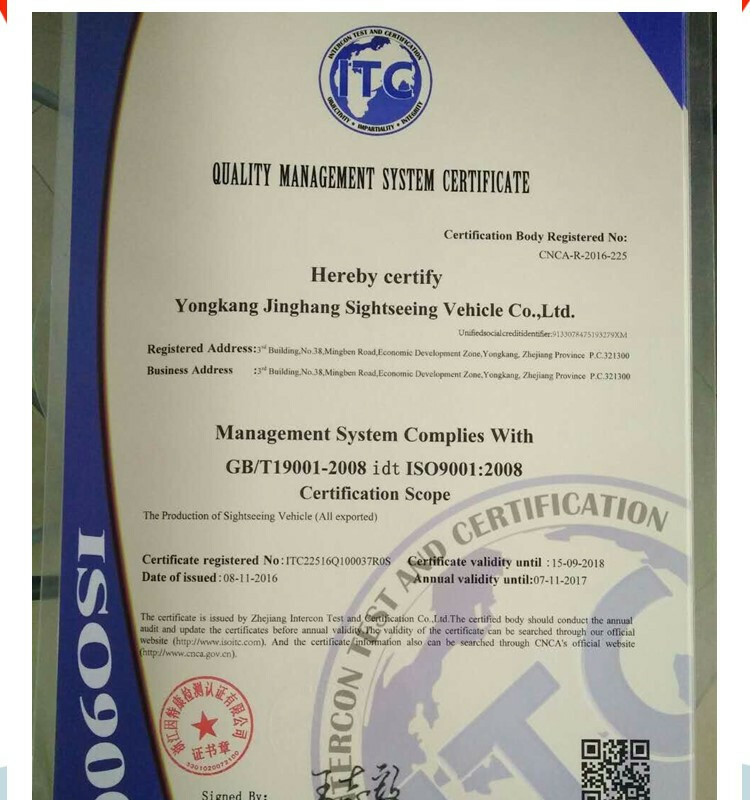 For the test, we have dedicated test peoples,we do initial test at factory and after that we will test them by climbing the 45 degree(for gas power) rough moutain slope and long way driving to make sure the really work well before loading! 4. How is your after service work? We have dedicated after sale staffs that can have offer you professional answers or technical questions upon your requirements! 5.Do you offer OEM service? We welcome all type of OEM order for the golf carts,we are facotry can meet most of your oem requirements,for oem, please show us the pictures! What payment term do you accept? What is your delivery Methord? We Normally deliver by sea, to check the shipping cost to your required destination port,please help let us know your required quantity and destination port. For DDU delivery fees, please help let us know your recipient address.